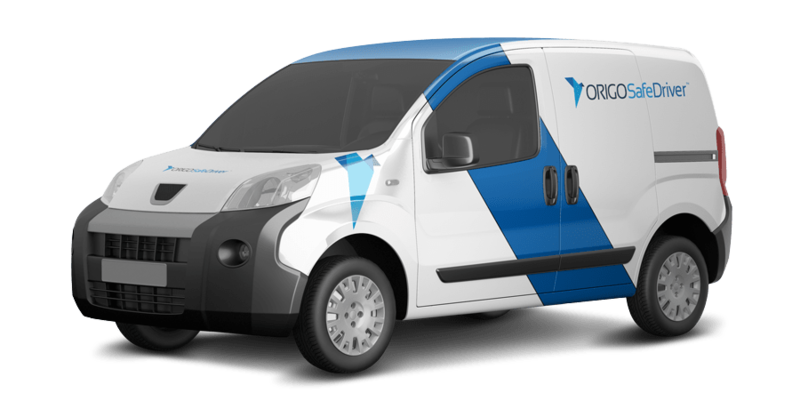 You need a proven tool to help protect & manage your fleet. We all live and work in an increasingly connected world. Your challenge is harnessing the power of these connections, all while eliminating the harmful distractions that cause crashes. Each day in the United States, approximately 9 people are killed and 1,000 more are injured in distracted driving crashes, according to the Centers for Disease Control. Whether there are injuries involved or not, any crash costs your company money and damages your brand and reputation in the community. Reduce distracted driving and mobile device use on the road. 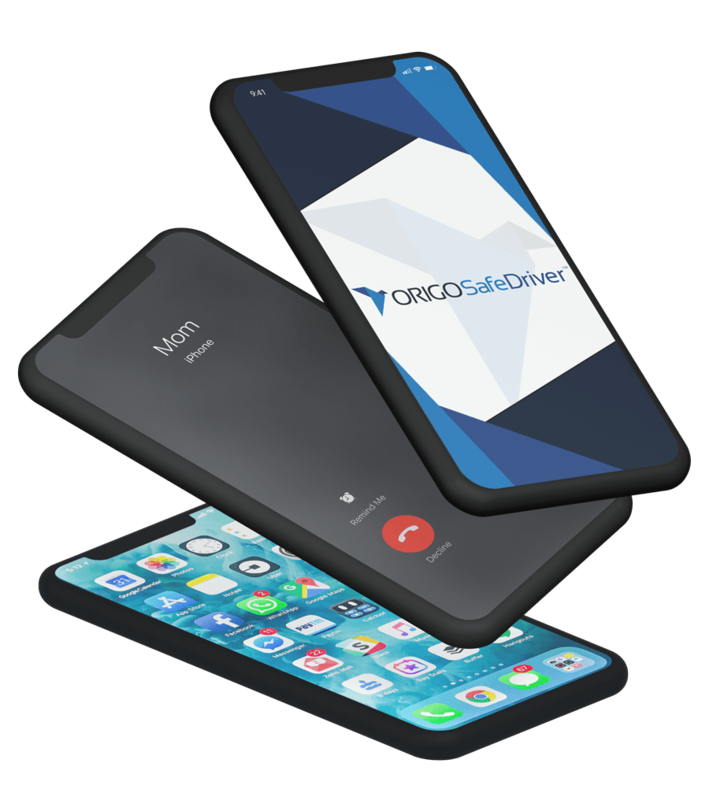 You deserve more than a delayed, reactive safety notification after distracted driving has occurred in one of your vehicles… especially when mobile device use is the cause of 90% of all commercial crashes. You don’t need a new policy or more driver training. 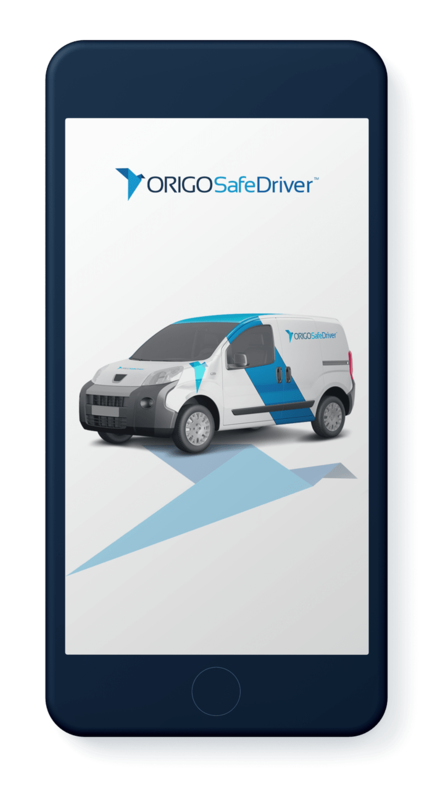 With ORIGOSafeDriver, you can rest easy with a proven, simple system that eliminates distractions and prevents crashes before they ever happen.